AMS Council approved a referendum question to expand the Sexual Assault Support Fund (SASF) fee from $3.65 to $9.30. It also voted to endorse the fee increase. The AMS will be running a campaign in support of almost tripling the student fee that funds the Sexual Assault Support Centre (SASC) during this year’s elections. At its February 6 meeting, AMS Council approved a referendum question to expand the Sexual Assault Support Fund (SASF) fee from $3.65 to $9.30. It also voted to endorse the fee increase. According to AMS executives, raising the fee to $9.30 per student would fund the Centre’s current costs and future plans. At the meeting, proposed options for expansions include hiring a legal advocate for survivors of sexual violence and an Elder to support Indigenous survivors. “This is enough for SASC to keep what they have right now but also expand and serve future needs of the community,” AMS President Marium Hamid said then. With continual service expansions over the past few years, SASC has been operating over its budget — this year, its costs are almost double the funding that the current fee brings in. 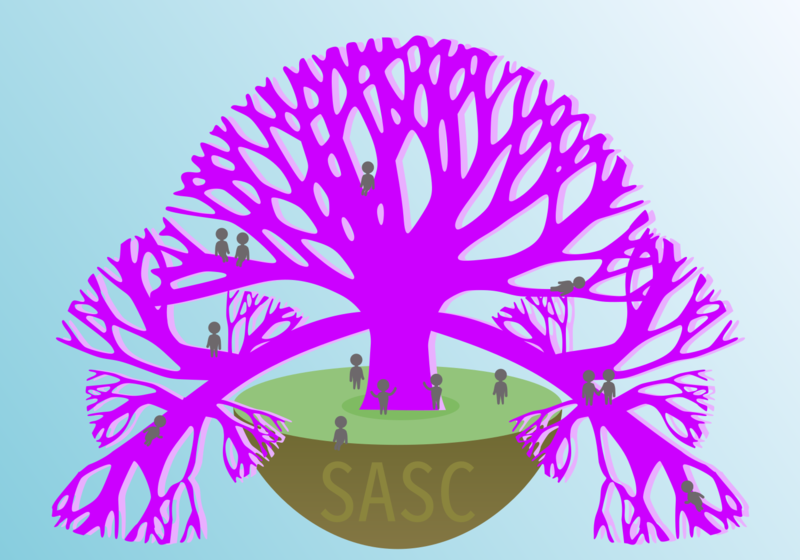 To patch the gap, monies from the Sexual Assault Initiatives Fund (SAIF) — which comes from the same student fee but is usually given to UBC students to support sexual assault awareness initiatives — has been diverted to fund SASC. But the SAIF is also running out. AMS VP Finance Kuol Akuechbeny believes that the proposed $9.30 still maintains affordability for students. “As a student society, we prioritize affordability — we need to charge fees not on how much people are willing to pay, but on what is needed to be covered to run the services sufficiently,” he said. Akuechbeny also expects the referendum to be successful due to its structure this year and the wide support for SASC. Last year, the AMS ran a referendum question that proposed raising the fee to $7.00 — but it was tied with other potential fee changes, including one that would have jeopardized funding for some student groups. After receiving backlash from those groups, the referendum failed to reach quorum. This year’s referendum for the SASC fee will be a standalone question. “AMS members and the UBC student community have been very supportive to SASC,” Akuechbeny said. When asked during the meeting about the AMS’s plans if the referendum fails, Hamid said it would be difficult to model the impacts on SASC at the moment because the society would have to consult the community about which services within the Centre to prioritize. Akuechbeny also stressed the need of a fee increase for maintaining SASC’s sustainability — but there would most likely be another referendum if this year’s doesn’t pass.